'All This I Do For Glory’ is a reasoning and exploration of the machinations of ambition and legacy, an examination of the concepts of afterlife, and the first half of a doomed love story in the model of the greek tragedies. As a narrative, it exists temporally somewhere between 2015’s “Never were the way she was” (with Sarah Neufeld) and the 1st volume of the NHW Trilogy. 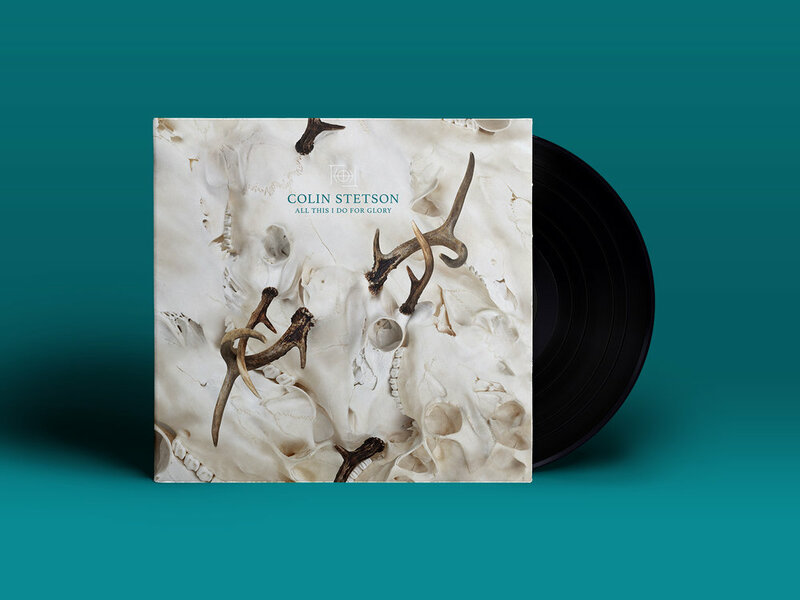 With this, his first solo outing since 2013’s ‘To See More Light’, Colin Stetson ventures into territory both familiar and strange. Here still, is the dogmatically stripped down approach to performance and capture (all songs recorded live with no overdubs or loops) but there is an immediacy to the album that belies a more invasive and thorough miking of the various instruments being utilized and a seeming influence drawn from the early nineties electronica of artists like Aphex Twin and Autechre.